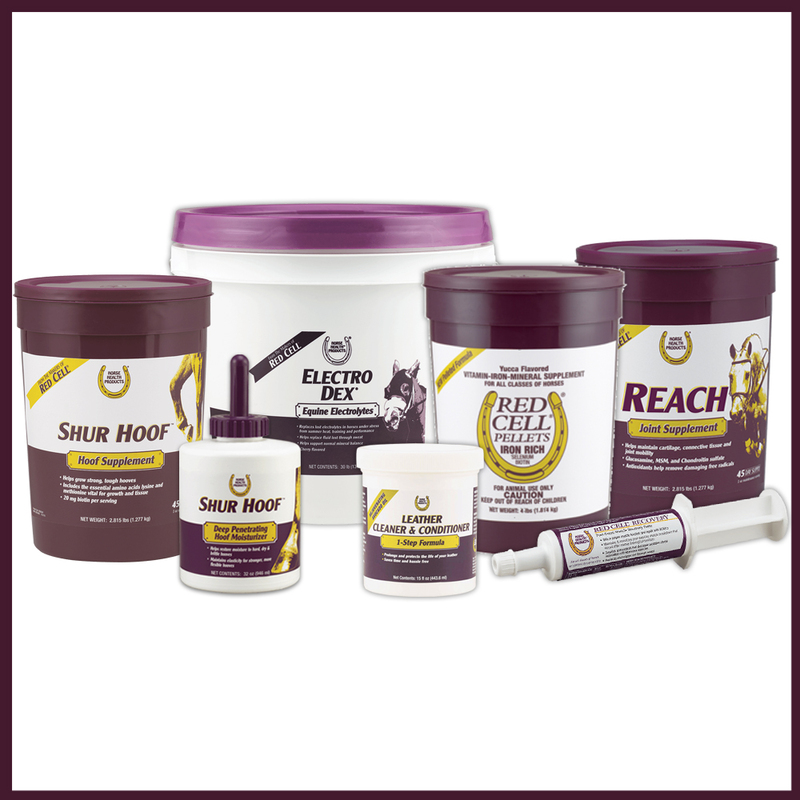 Choose the prize pack above that best fits your horse's needs and fill out the form below for your chance to win! 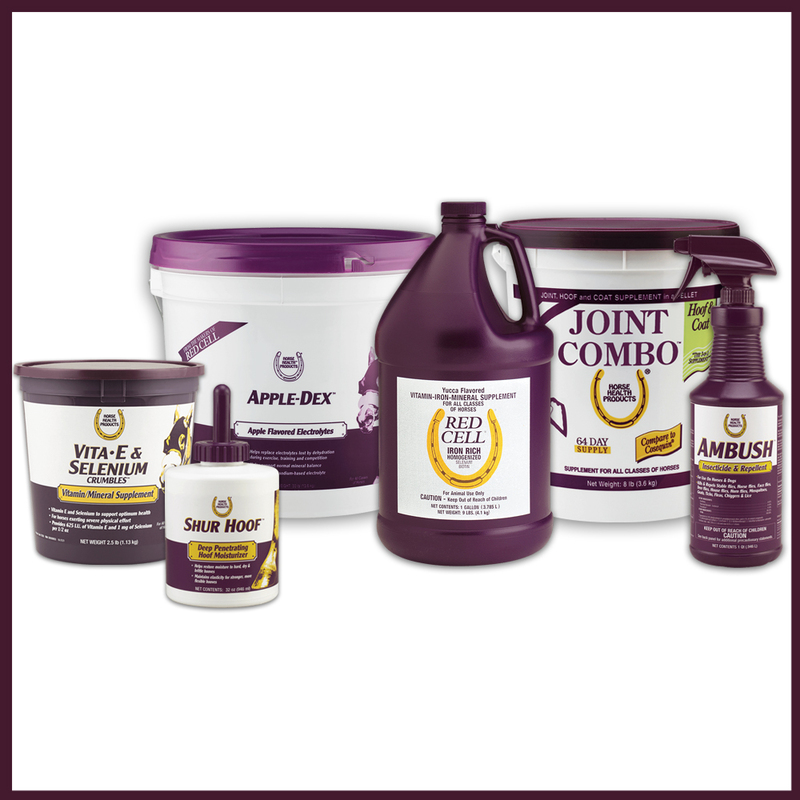 Each prize pack is $250 worth of your favorite Horse Health products. Entries must be received by June 21, 2019 11:59 pm PST. Five winners will be selected the week of June 24, 2019. There are four entry periods. 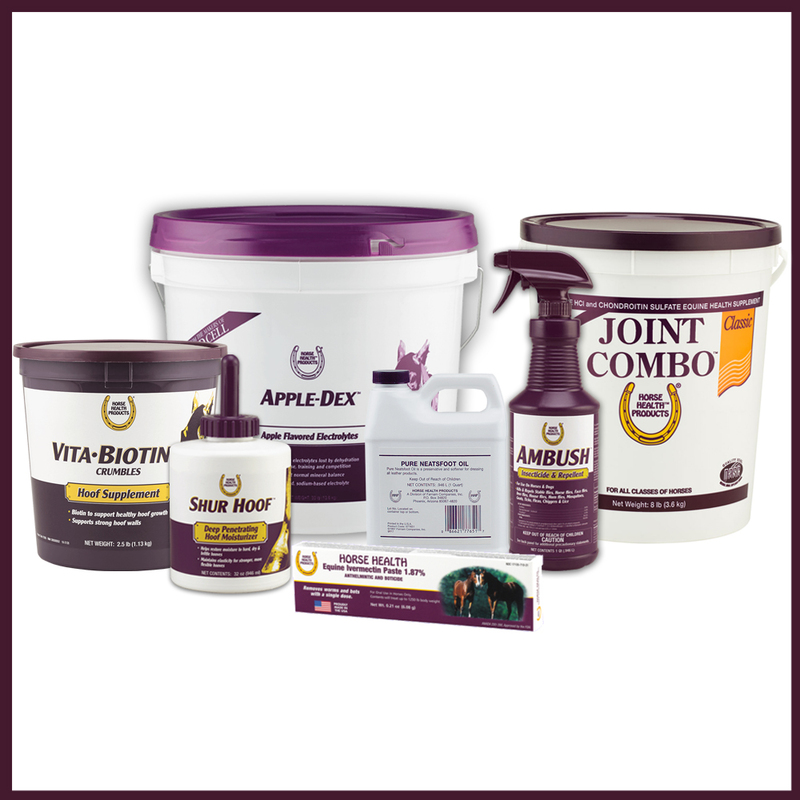 All contestants are eligible to enter the 3 subsequent Whinny Wishlist Giveaways. Next contest starts July 8, 2019.